The Grizzly Blend is a 50/50 blend of medium and dark roasted, Single-Origin, Fair Trade coffee beans. Flavor notes: earthy and rich with spicy notes. $1 from each bag goes to Vital Ground, a national conservation group dedicated to the preservation of grizzly bear habitat. Since 1990, Vital Ground has helped protect 604,000 acres of wildlife habitat in North America and Canada. All Wild Coffee is roasted in small batches locally in Austin, TX on a weekly, sometimes daily, basis. 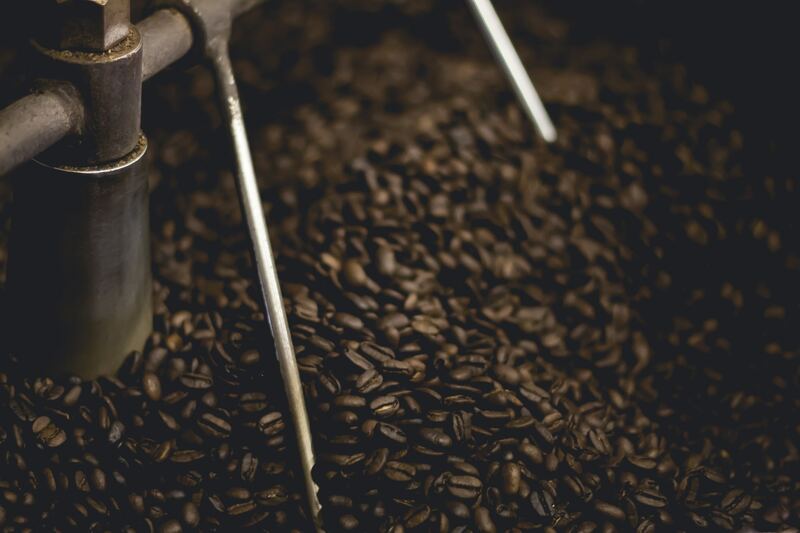 Wild Coffee is always roasted at a local organic roaster, fair trade, single-origin and 100% premium Grade "1" arabica beans from high-altitude climates. Single-Origin, Organic, High Altitude Beans Rated Premium Grade "1"
always a treat to have. Tried a few different coffees from Wild foods and I keep coming back to the Grizzly blend. And money is donated when you buy. It's a win win! Well, not gravy but it make the gravy taste even better. Love the grizzly coffee! Taste so good every morning and the value is awesome for a coffee that is so good for you! Some of the Fairtrade Standards cover key areas for environmental protection. These include soil and water quality, reduction of energy and greenhouse gas emissions, pest management, biodiversity protection, prohibition of genetically modified organisms and harmful chemicals and waste management. 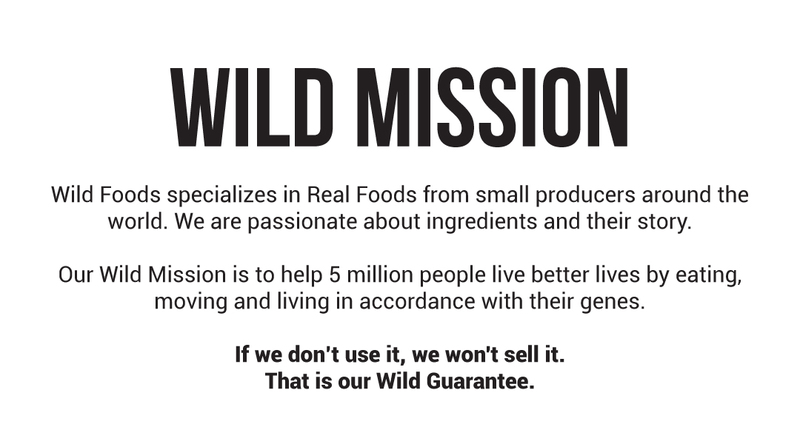 So, when you choose Wild Coffee, you're making a healthy difference for the world we live in! 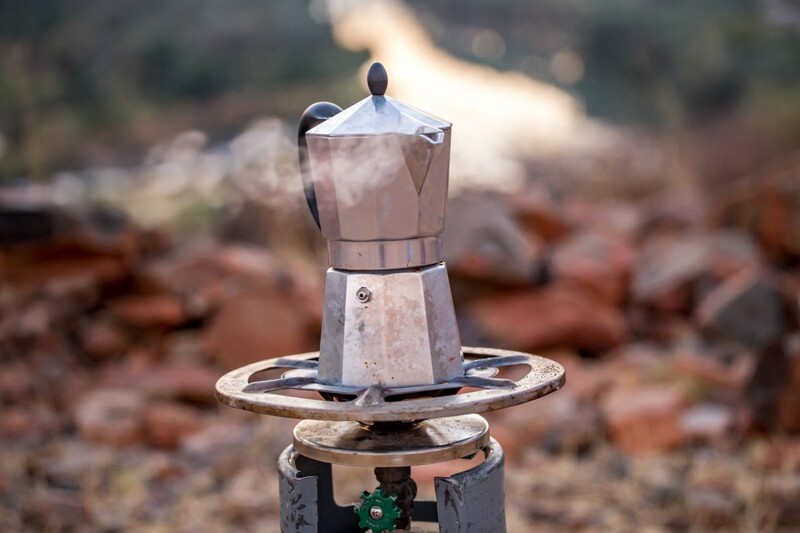 With typical coffee growing, many forests are cleared to make room for open fields. This means the wild ecosystem of flora and fauna is demolished. Many animals are sadly left without a habitat. 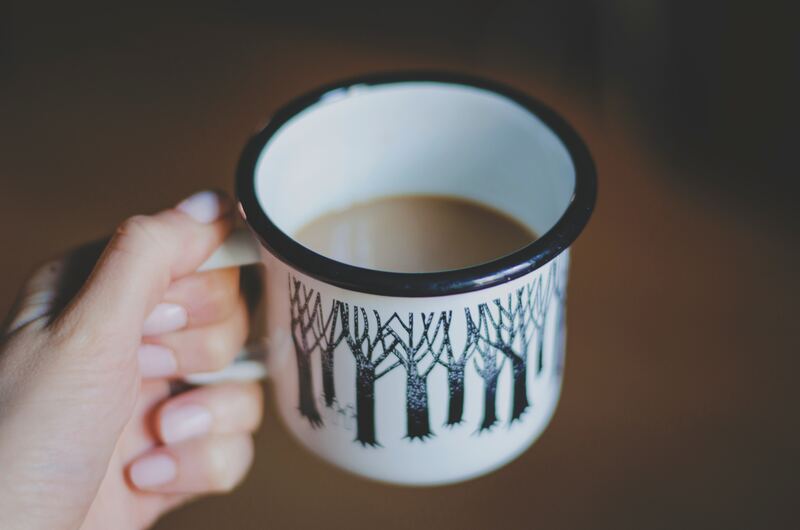 Naturally grown coffee is grown within the shade of lush forests. This provides a beautiful home for wild plants and animals, and keeps unique ecosystems alive and well! What can you do with leftover coffee grounds? When sprinkled on the ground around plants and in the garden, this helps stop slugs and snails from eating your plants. Yay for natural pest deterrents! Acid-loving plants like blueberries, azaleas, hydrangeas, and lilies love coffee too! Occasionally sprinkle some brewed grounds around their bases for better growing and more beauty.